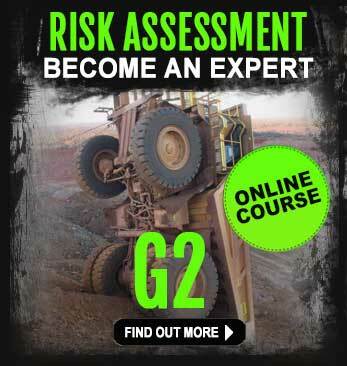 This course covers the functions required to prepare and operate an excavator. 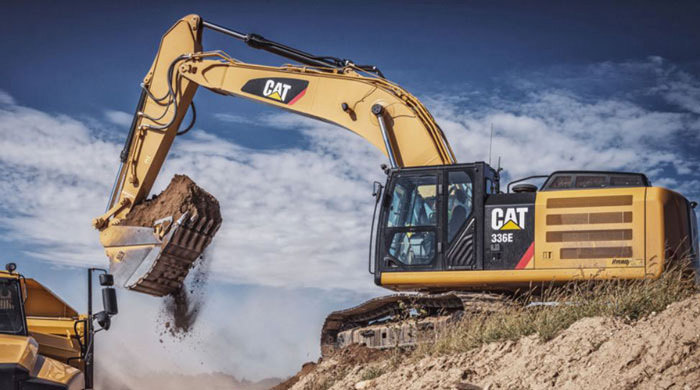 Although this is a mining focus, the skills obtained in the proficient use of this machine allow the operator to readily adjust to most other types of earthmoving equipment. We suggest this type of machine if you are looking to learn a skill that may provide easier and extended periods of employment within the industry as a whole. 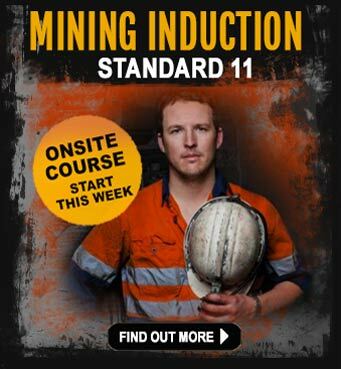 Requirements: All trainees are required to wear fully enclosed footwear and appropriate clothing, i.e. no T-shirts with slogans or logos that might offend other trainees. 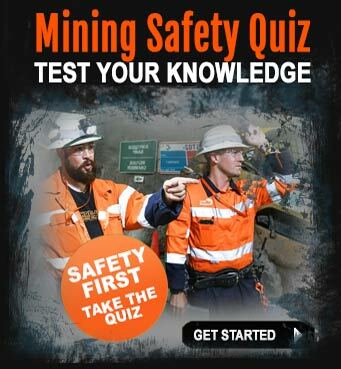 Please note: Basic English, reading and writing skills are necessary due to safety requirements on mine sites. 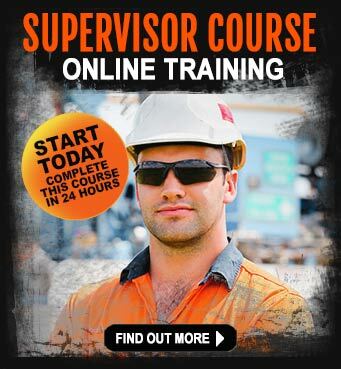 You will not be accepted on the excavator course should you not have these basic skills.